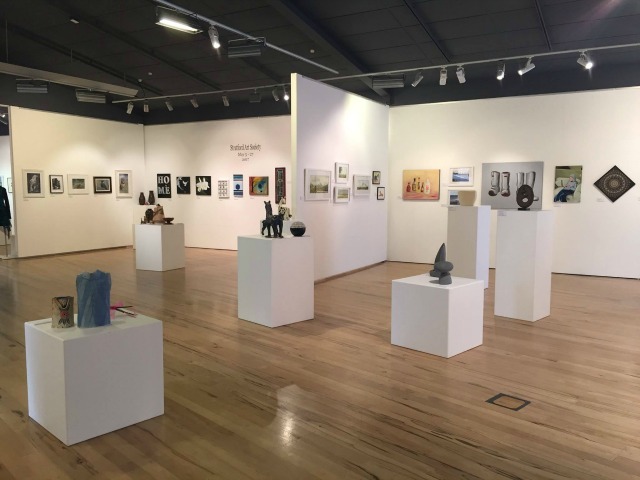 Named after former mayor and businessman Percy Thomson, the Percy Thomson Art Gallery is Central Taranaki premier art facility containing both exhibitions and work areas for local artists and community groups. 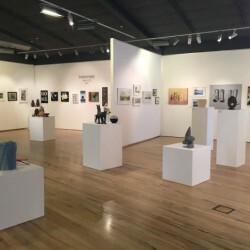 Nationally recognies the gallery provides an extensive range of events both internally and via touring art collections. New exhibitions open every three to four weeks. With gallery director Rhonda Bunyan, over the year the Percy Thomson Gallery has seen many prestigious exhibitions such as 'Drawn from Italy: Mantegna to Kauffmann', featuring some works that are over 500 years old.